Today, we are thrilled to announce that will be launching a revolutionary new platform for learning – a medical mnemonics platform featuring over 1,500 high-yield peer-reviewed mnemonics and 200 visuals. 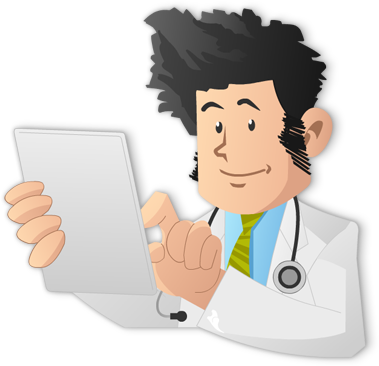 Everything we do here at Knowmedge is to help further medical education through technology and high-yield content. We do this by focusing on tactics that help those in the Knowmedge community learn and retain information for the long run. That’s why we are thrilled to announce Knowmedge Mnemonics, the first and only web-based platform that allows students to discover, annotate, create and share mnemonics with friends. The platform will contain over 200 visual images similar to the ones you’ve seen through our medical mnemonics blog posts. 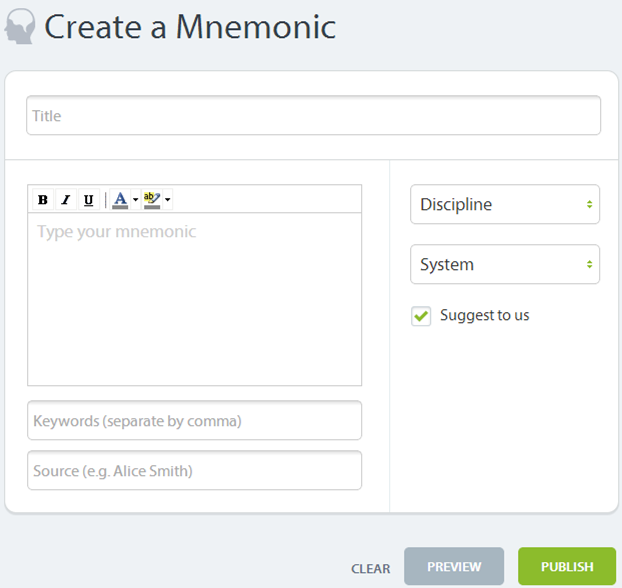 In addition, the platform will also give users the ability to create, save and reference their own mnemonics! The Knowmedge Mnemonics platform will provide a revolutionary learning platform designed to strengthen memory retention for all students at each stages of their medical career – from medical students to experienced physicians. The mnemonics platform will also be a valuable tool for nurses, physician assistants, and anyone else interested in medical mnemonics. We will be launching the Knowmedge Mnemonics platform in the next few days. 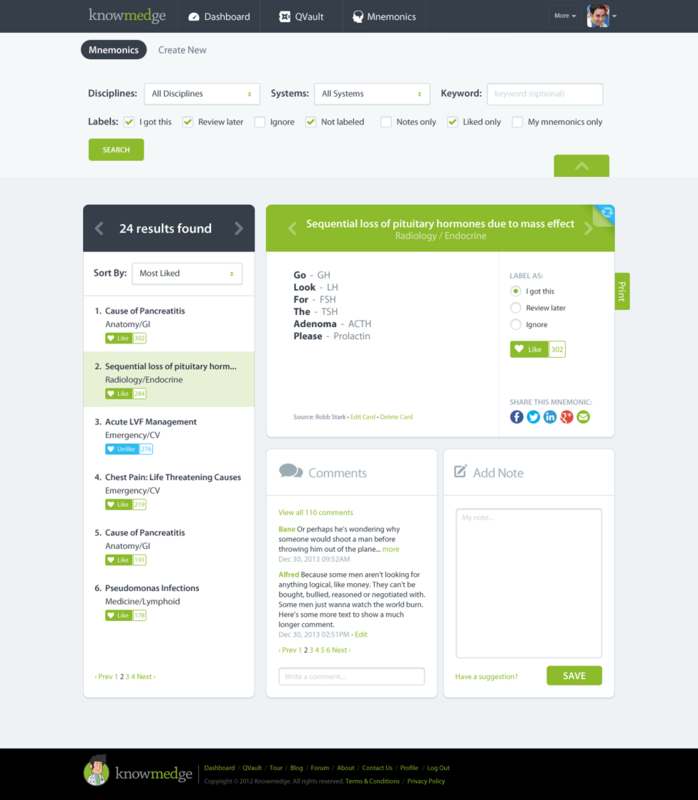 Before we do that, we want to give you a sneak peak at the new platform. 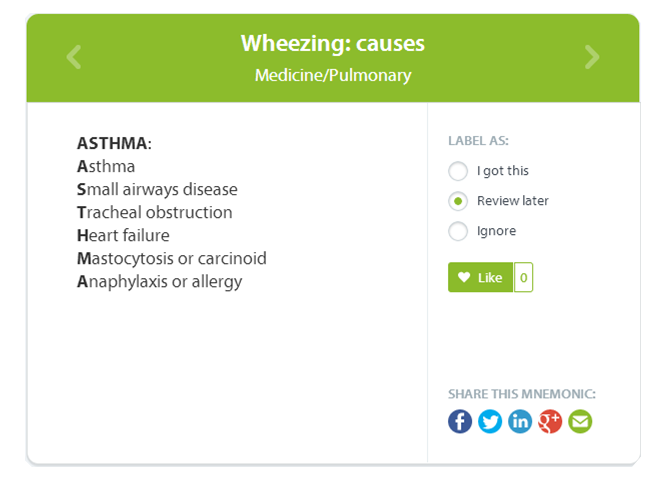 Knowmedge Mnemonics main page – Across the top you’ll notice that students will have the ability to filter and search for medical mnemonics. A little lower, on the left hand side, you’ll see the filter / search results. To the right of that, you’ll see the selected mnemonic. Even lower, you’ll see a section to add comments and save notes. We’ll go through each of these sections in detail below. 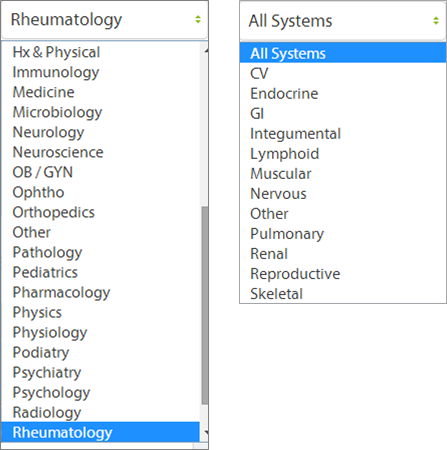 Searching / filtering for mnemonics – Here you can filter by disciplines and / or systems. You can also search by mnemonics by keyword. You can also find mnemonics you’ve labeled (I got this, Review later, Ignore), added notes to, or liked. In addition, if you create your own mnemonic, you can filter for those as well. The search results have a total of 36 disciplines and 12 systems. Search results – Once you select the items to filter your search, you’ll find the results listed directly below. Across the top you’ll see how many results match the filter / keyword. Students will also be able to sort by the mnemonics by most liked, discipline or system. Medical Mnemonics – Once you select the mnemonic you want to review, you’ll see it on the right side of the results. Across the top, you’ll see the title of the mnemonic as well as the discipline and system where that mnemonic resides. We recognize that not every mnemonic will be for every student. There will be certain mnemonics that work well for some while other mnemonics will not be relevant. That’s why we allow students to label their mnemonics so they can be reviewed later. 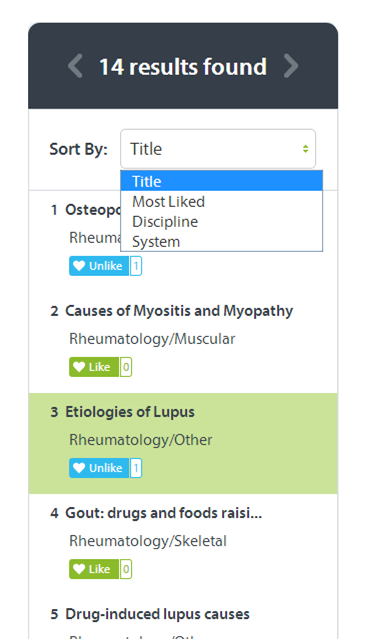 In addition, we have created a “like” button for users to rate each of the mnemonics. Finally, on the bottom right, you’ll see social media buttons which will allow users to share their favorite mnemonics with their friends. Visual images – We think you will all love this new feature! Over 200 of the Knowmedge mnemonics have visual images similar to the one below. These visuals are intended to further enhance your memory retention and help you build your Knowmedge! 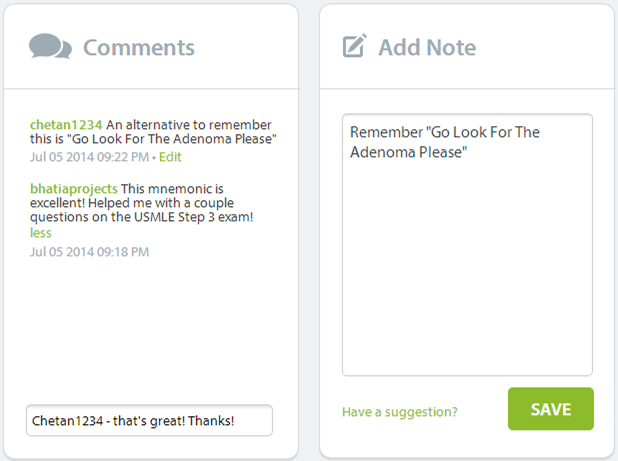 Comments / Notes – With each mnemonic, you’ll have the ability to make public comments or keep private notes. Create your own mnemonics – In addition to the ability to the other features listed, students will also be able to create, save and share their own mnemonics! 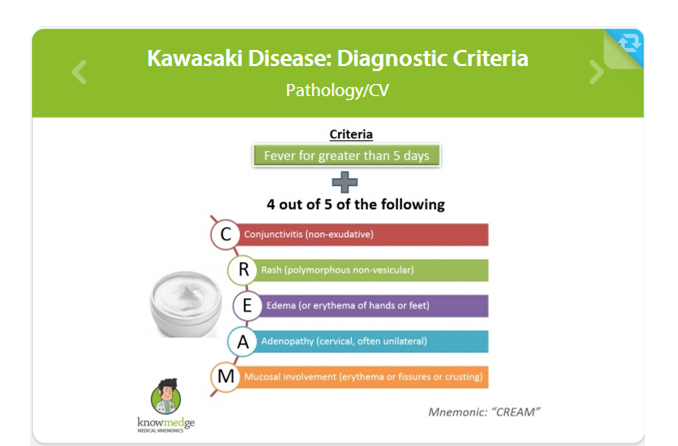 Mnemonics integrated with the Internal Medicine Question Bank – In addition to the standalone mnemonics platform, Knowmedge will be launching a new feature integrating mnemonics into its internal medicine question bank. Relevant mnemonics will appear next to each explanation within the internal medicine question bank. This way you’ll see the most relevant mnemonics at the most relevant times. 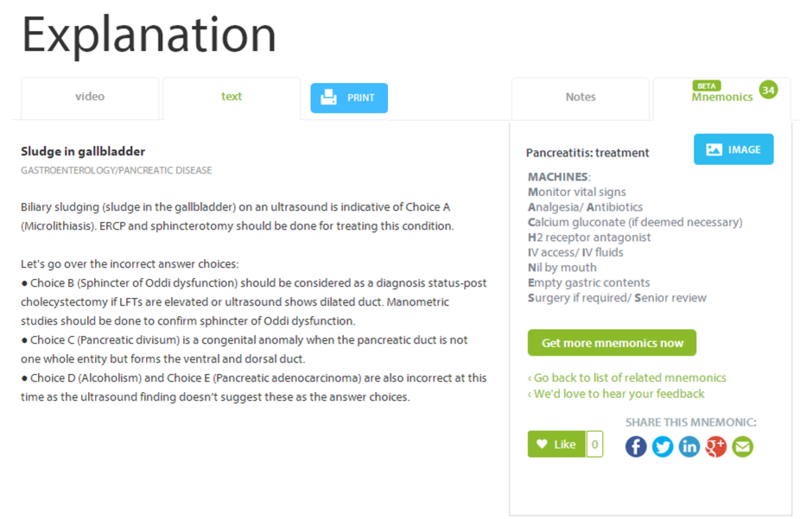 We are thrilled to be launching the Knowmedge Medical Mnemonics platform and are so excited to be sharing this with you!